Hunting land lease resources including deer hunting leases, farm land and rural real estate classified ads. Lease listing service of private and commercial hunting clubs across the United States. This interactive site helps landowners and lease managers connect with hunters looking for a place to hunt. Base Camp Leasing is in the business of bringing hunters and landowners together with their structured, exclusive hunting rights leases. The web site includes descriptions of their inspection, ariel photos, pricing and driving directions. Enjoy the opportunities private land offers the sportsman. Check here for leases available for bid. Discover a wealth of hunting information. A database of hunting leases in the State of Texas for all types of game. One of the largest selections of huntingleases available, including quail leases, dove leases, and pheasant leases. Goldthwaite Chamber of Commerce, Hunting Leases. Here you can enter in a Guest book format your hunting lease information. 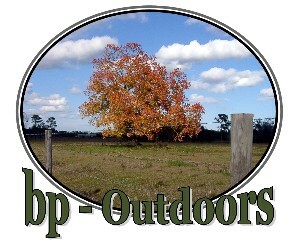 The premier site for outdoorsmen seeking deer leases, hunting and fishing leases, guides and outfitters. 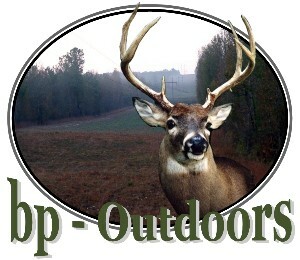 Provides ability to search and find detailed information on leases and guide/outfitter services. Do you subscribe to Hunting Lease? Listings and description of land to lease for hunting and fishing. Primarily focused on Texas. Submit your Hunting Leases, Advertise your Hunting Business Or to view a list of hunters looking for Hunting Leases. Hunting leases and trips for Deer, turkey, dove, hogs, upland game birds, waterfowl, exotics and more! Find your next place to hunt. 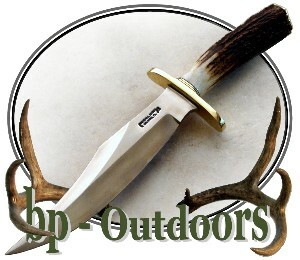 Hunting industry information and online store. Hunting accessories and videos. We now have 75,000 acres available for lease! Thank you for your interest in the Potlatch Lease Program! Quality Hunting Leases in Wisconsin, Illinois, and Minnesota. Let RAM Adventures make it the season of a lifetime! We have a Pro-Staff member whose primary responsibility is to locate and evaluate hunting leases in the state of Texas. Where you hunt deer & wildlife leases. Search Texas Hunting Leases 3,500+ listings for landowners, guides & hunters. Post . Helps hunters find hunting leases and helps landowners and guides find hunters for Texas deer and quail. View all ads listed in the Hunting Leases category. Texas Deer Leases. Landowners: Add your available hunting leases here.